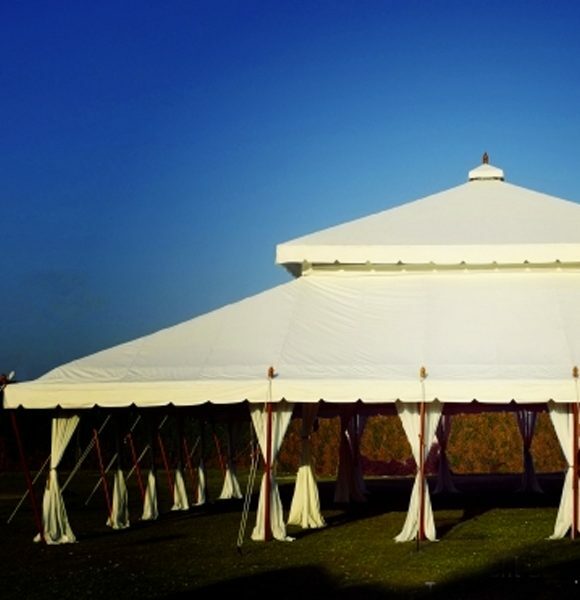 Based in Ashbourne but serving a wide area, this company pride themselves on their superb attention to detail. 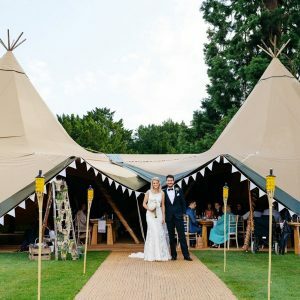 They’ll ensure your tipi is spot on, fitting it easily into the most awkward spaces with precision and skill – and such nice people as well. 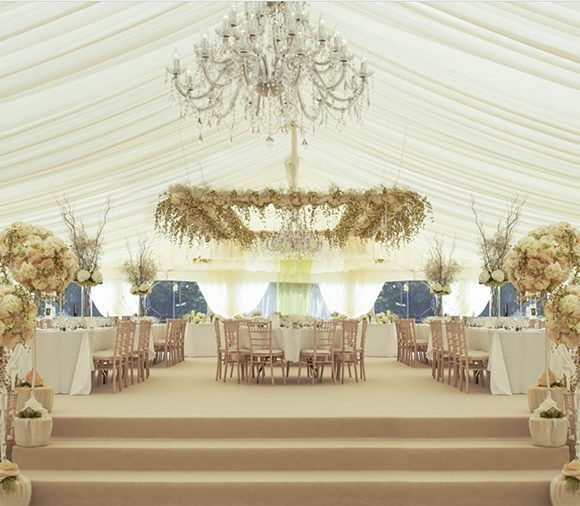 Its why their customers voted them ‘Marquee Provider of The Year’ for the East Midlands in The Wedding Industry Awards for 2015. 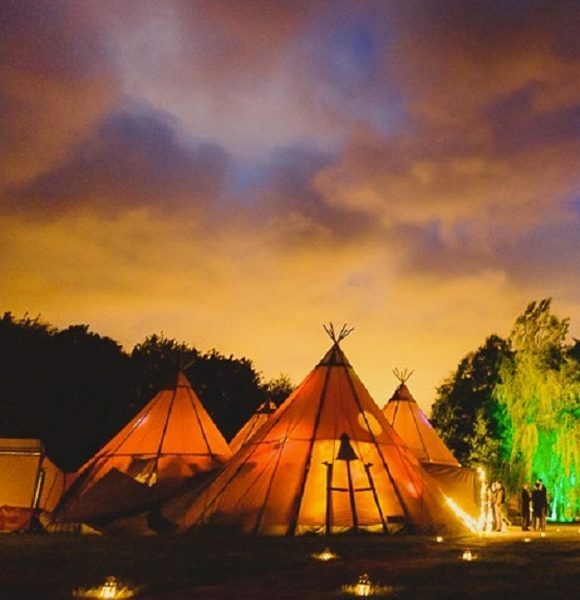 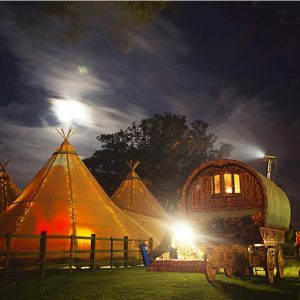 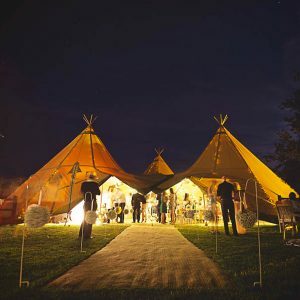 Call them on 0844 411 3460, or e-mail at info@peaktipis.co.uk, or visit their website at www.peaktipis.co.uk – NEW.. preferential rates for those who have already booked Kemp & Kemp to do their wedding catering.